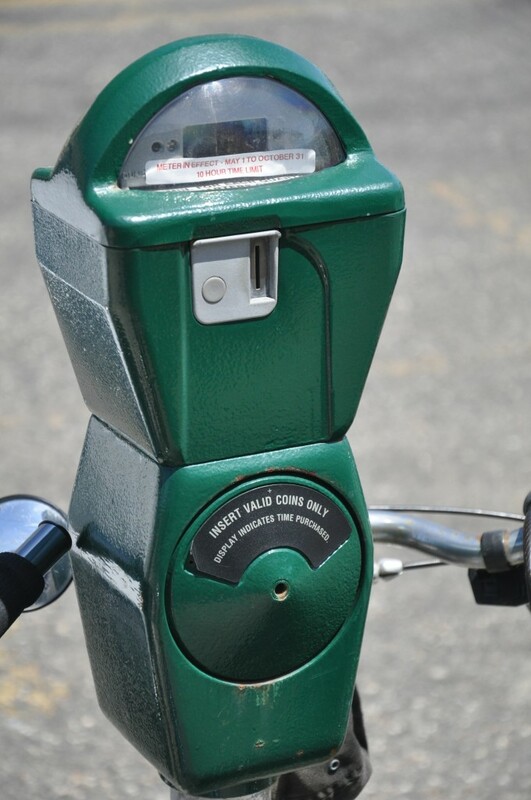 With the following exceptions, parking meters are in effect May 1 to October 31, every day, from 10:00 AM to 10:00 PM. All meters are 25 cents per fifteen minutes and stand-alone meters only accept quarters. Multi-meters also accept credit cards. Change is available from several businesses and at beach tag sales booths, during the beach season. The City provides a five (5) minute grace period on all meters, before an overtime violation occurs. 1. Community Center Parking Lot on Lafayette Street – No Parking on Wednesday and Saturday from July 1 to Labor Day. Free parking is available at the Cape May Elementary School located at the intersection of Lafayette Street and Madison Avenue Saturday and Sunday while school is in session and daily during the summer break.